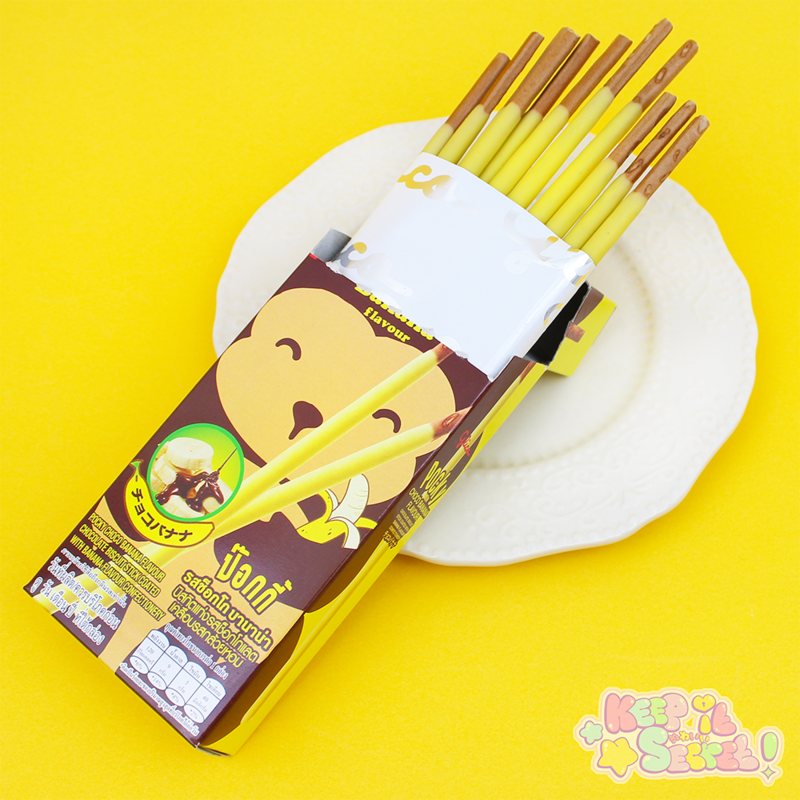 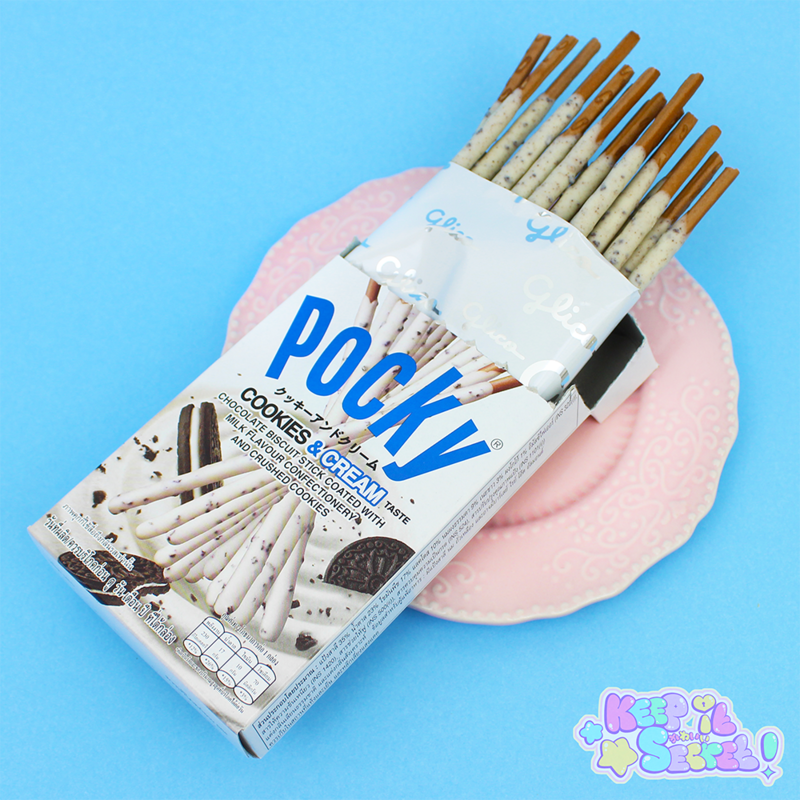 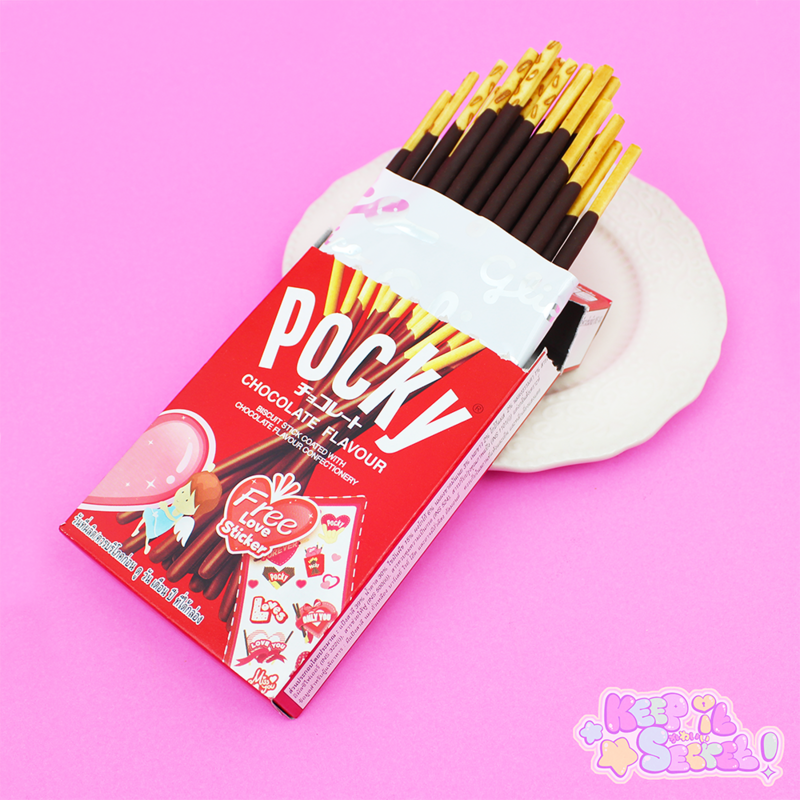 As Japan’s most beloved sweet snack, Pocky is now making a strong mark here in the UK too! 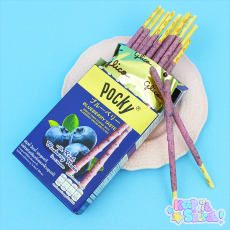 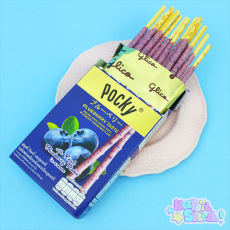 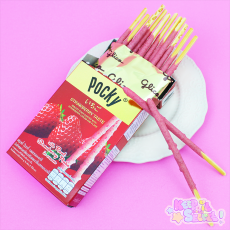 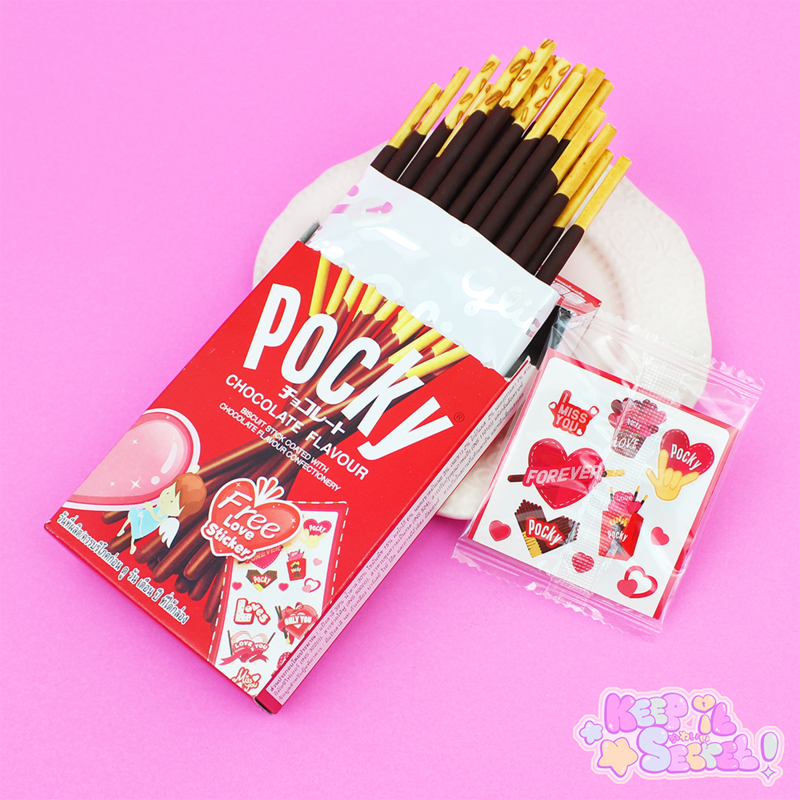 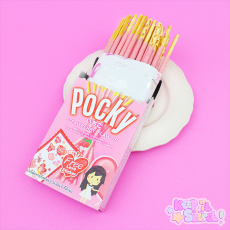 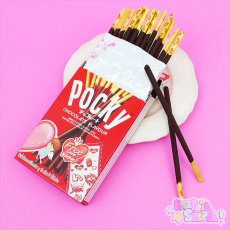 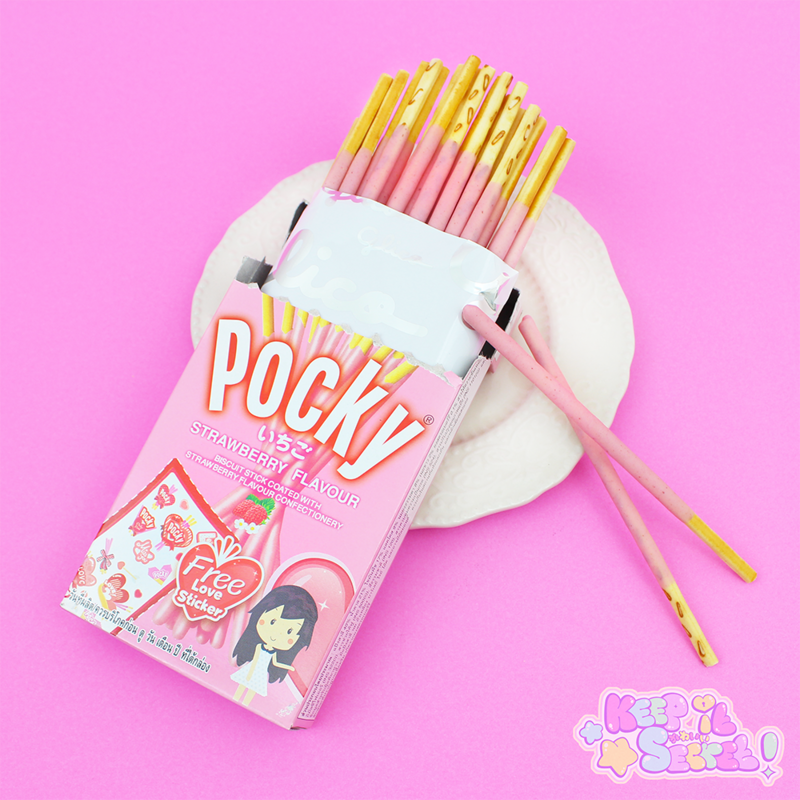 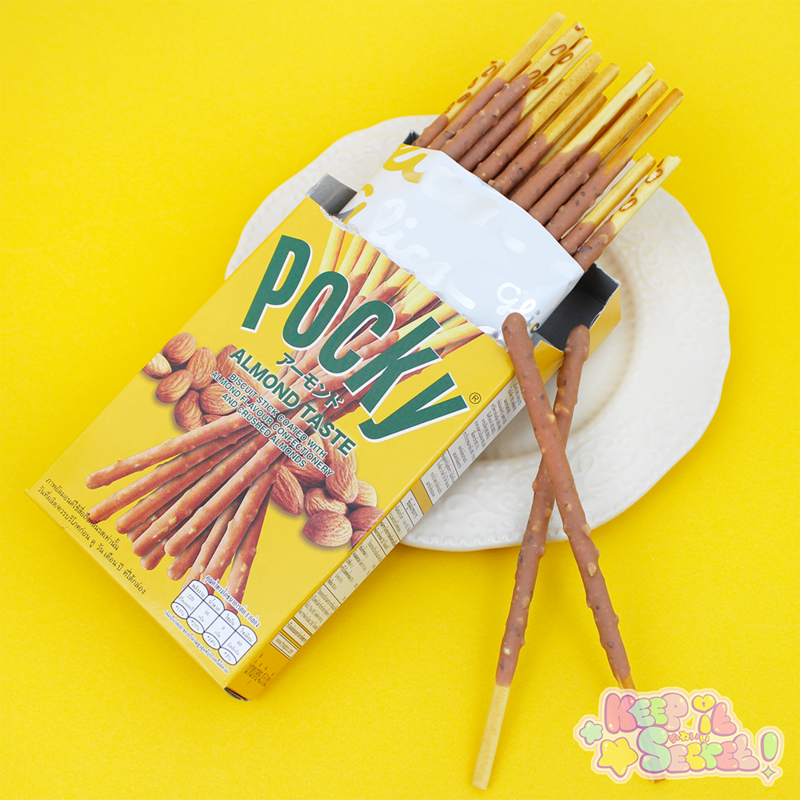 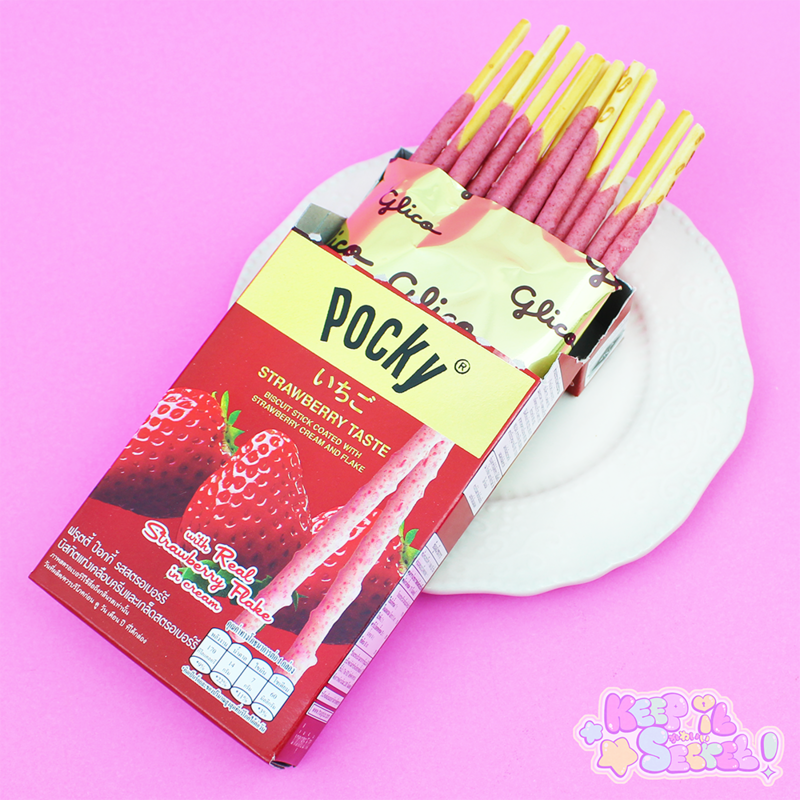 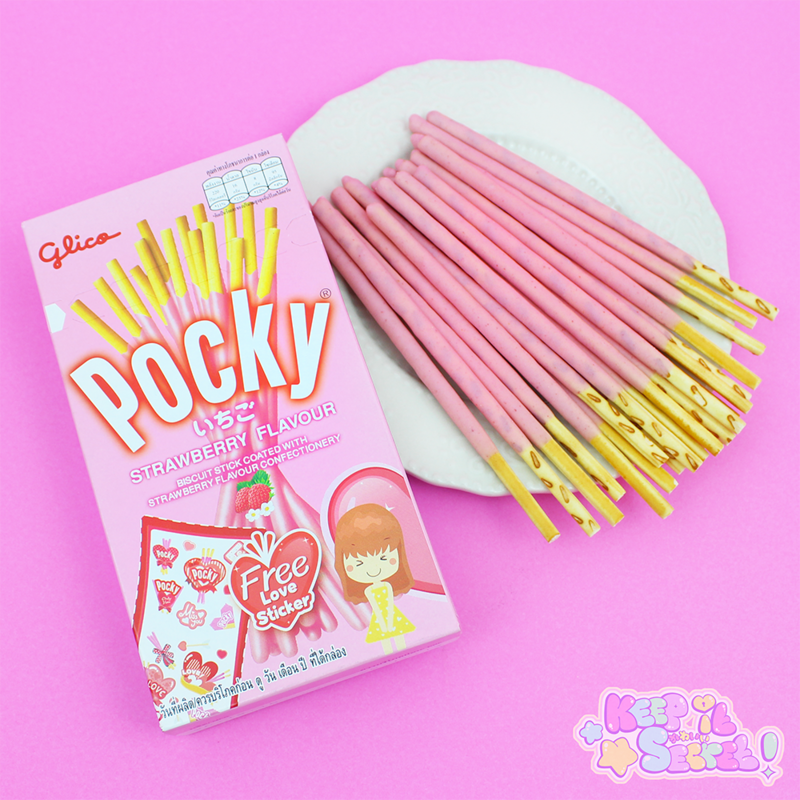 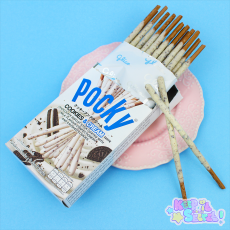 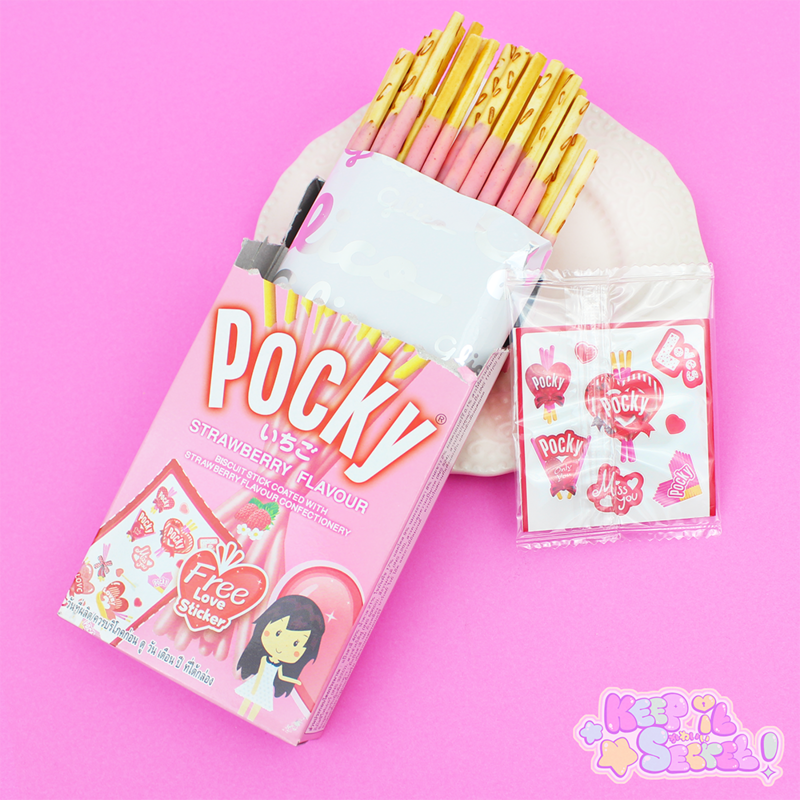 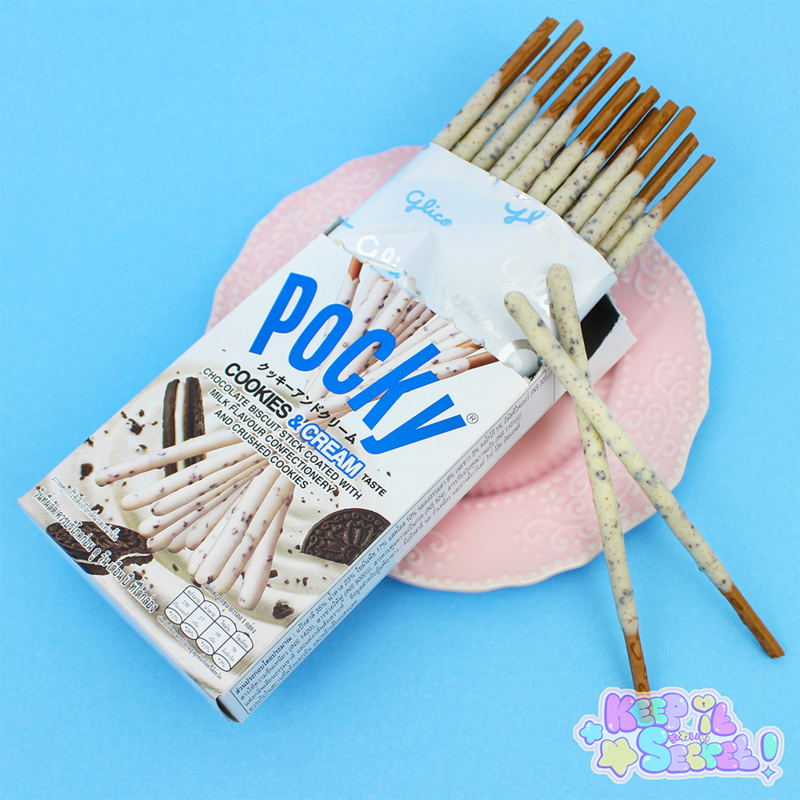 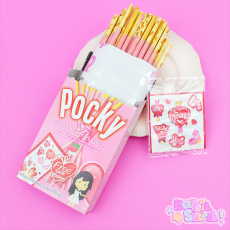 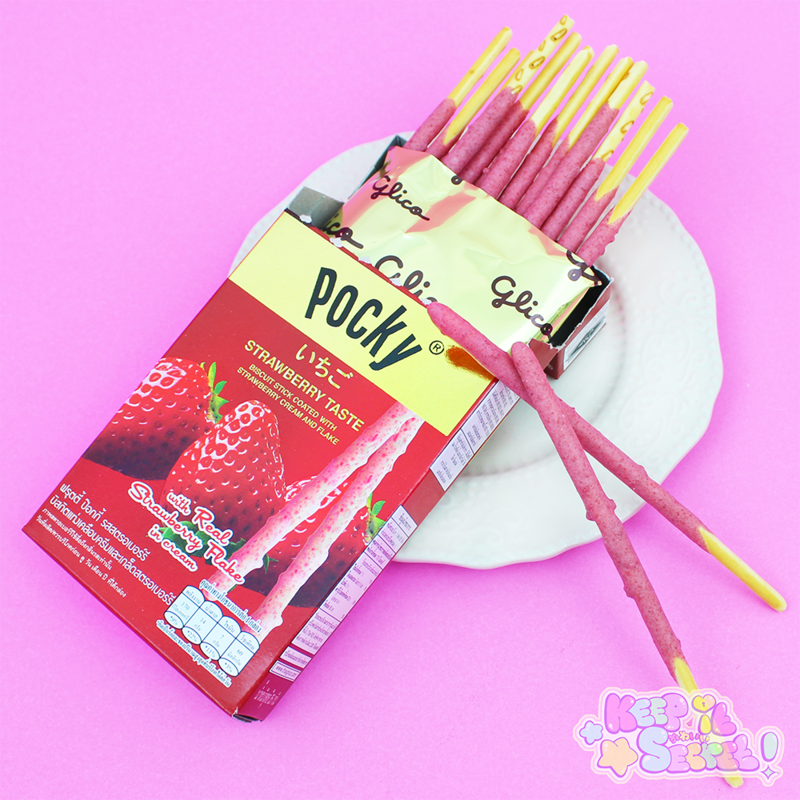 This strawberry Pocky is made up of thin, crunchy pretzel sticks dipped temptingly in smooth strawberry fondant. Perfect for fruity flavour lovers or anybody with a strong sweet tooth! 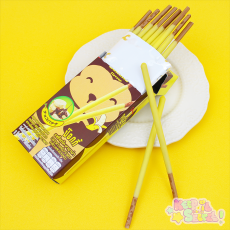 Made in Thailand. 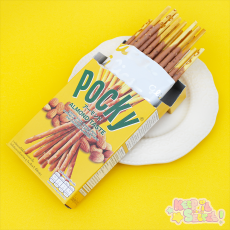 Wheat Flour, Sugar, Palm Oil, Lactose (Milk), Milk Powder, Margarine (Vegetable Oil [Palm Oil, Coconut Oil], Water, Salt, Emulsifier [Mono- and Diglycerides of Fatty Acids], Flavouring, Citric Acid, Colouring [Beta-Carotene, Vitamin A, Vitamin D]), Skimmed Milk Powder, Flavouring. This item has passed its best before date but still yummy! 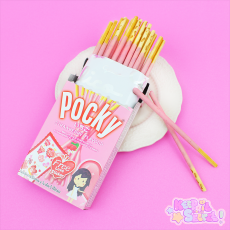 This product was added into our inventory on 11 Apr 2017 and has been viewed 1622 times.